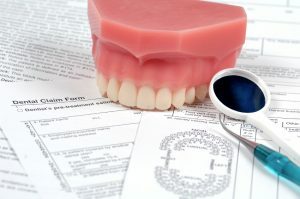 Are you making the most out of your dental insurance? Whether you are insured individually or through your employer, you should be eligible for free or heavily discounted preventive and restorative dental care. And as your dentist in Benbrook, we want to make sure you receive all the insurance benefits you are entitled to. We will work with you to make using your dental insurance a breeze. Keep reading to learn more about your benefits — and as always, feel free to contact us with any questions!